SpiceJet will introduce six new flights, including an additional flight between Chennai and Ahmadabad, starting December 20. The airline will enhance its operations on the Chennai-Ahmedabad sector by adding its third direct flight on this route. The additional flights on the Chennai-Ahmedabad-Chennai route has been specifically designed for business travellers facilitating a same day return journey, said a press release. It will depart from Chennai at 7.15am. The airline will operate direct flights on the Ahmedabad- Srinagar (via Jammu), Srinagar-Ahmedabad and Ahmedabad-Guwahati routes. All the new flights will be operational on all days of the week except Sundays. Deploying its Boeing 737 – 800 aircraft on these routes, SpiceJet aims at strengthening its network between metros and non-metros. 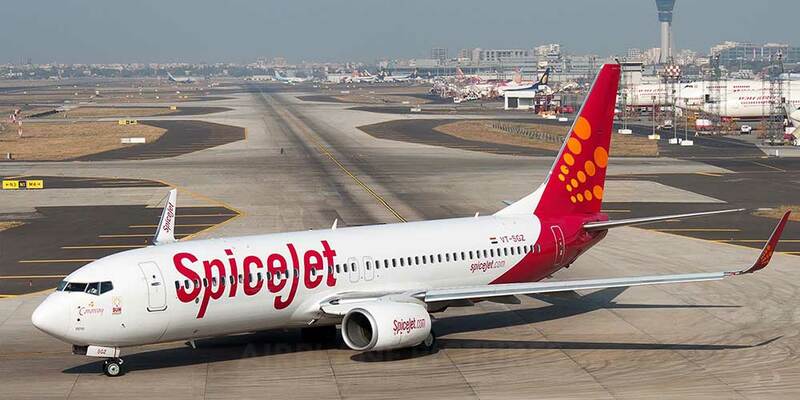 With the new flights, passengers from Srinagar, Jammu and Guwahati could now easily travel to a host of other cities both on SpiceJet’s domestic as well as international network via multiple onward connections from Ahmedabad and Chennai, the release said.